The Southern Maryland Film Festival debuted its third annual film festival this month, featuring 27 films from counties across the state of Maryland and a guest panel with seasoned filmmakers as speakers. Leonardtown, Southern Maryland’s only arts and entertainment district, was this year’s home for the Southern Maryland Film Festival. Designated as an arts and entertainment district in 2014, the town has an influx of artists living within its limits, ranging from traditional art to music and dance, to culinary and industrial arts. The festival started in 2015, led by a group of film buffs in St. Mary’s County. Theresa Wood, the unofficial president of the festival, saw that the local theater was in disrepair. Having fond memories of watching local movies there when she was younger, Wood wanted to promote appreciation for local talent. Heather Husk and Bill Stea, two other southern Maryland film aficionados with similar goals of revitalizing theater in the area, joined in, and the festival was born. It showcased around 40 films from the tri-county area of St. Mary’s, Charles, and Calvert counties to over 300 people in its first two years. The festival allows the locals to watch movies made by their neighbors, Stea said. 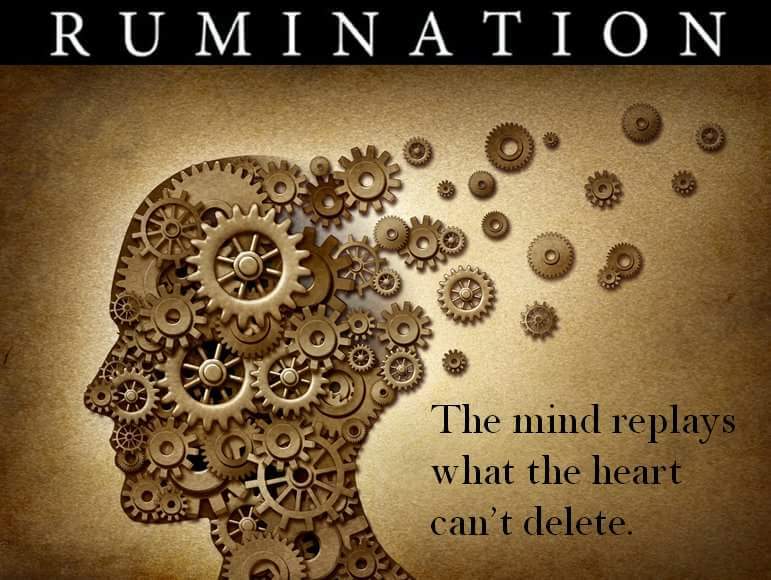 The film "Rumination" was inspired by and produced in Southern Maryland. The festival is run by committees composed primarily of local teachers and film buffs alike, said Maria Fleming, spokesperson for the commissioners of Leonardtown. Fleming added that the members of the committees are among the most unified and hardworking members of the community, truly dedicated to making the festival a success. Friday night before the festival featured a panel of five filmmakers speaking about the art of storytelling in film and answering questions and giving advice to the local filmmakers, young and old. At the end of the panel, the winner of the 2018 festival was announced. Out of the hundreds of films submitted, only 27 made it into the festival, and only six were nominated by a Southern Maryland jury. The winning film “Rumination,” created by Chad Eric Smith from Prince George’s County, Maryland, tells the story of a heartbroken man looking into the past for a second chance at a failed relationship.